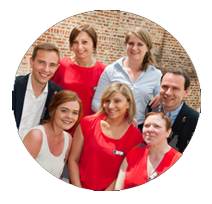 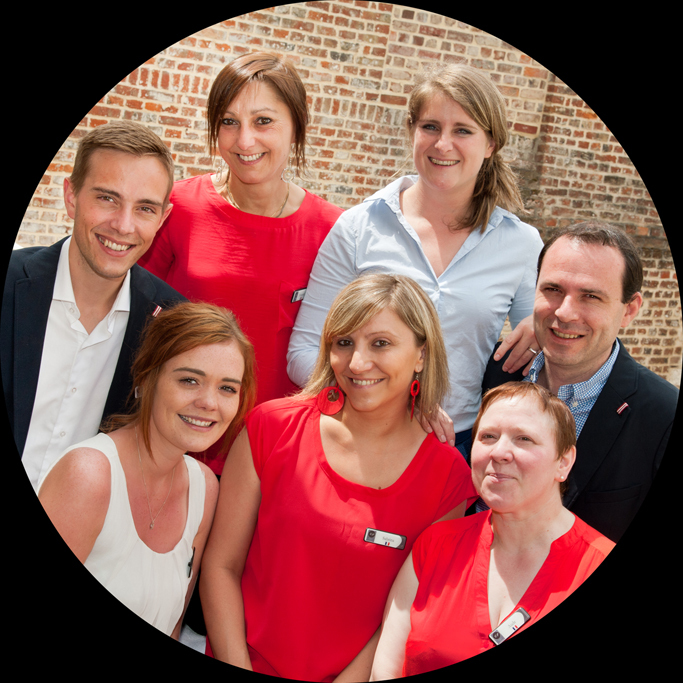 Discover our hotel rooms in Amiens, located in the old town, at the foot of the Cathedral, the Priory team welcomes you with joy. 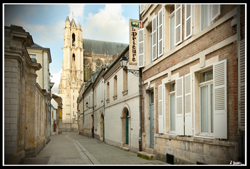 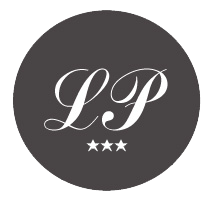 The Residence Le Prieuré offers twelve rooms in the classic or modern style giving the choice to the courtyard or just like the Prieuré on a pedestrian street typical of the old Amiens. 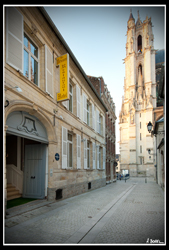 In the case of old stones of historic Cathedral’Amiens, the hotel has a style that mixes the atmosphere of hotels legendary and contemporary design.